Abhi is an alumnus of IIT Mumbai and Stanford University Graduate school of Business. He specializes in products and services for Healthcare and Lifescience industries. Earlier he worked for Siemens Healthcare before embarking on path of entrepreneurship. His first venture in Molecular Diagnostics was acquired by Roche and second by Beckton Dickinson. His third venture, OptraSCAN disrupting microscopy industry in emerging markets, is in collaboration with biotech billionaire Dr. Patrick Soon-shiong. His other venture, OptraHEALTH is into Conversational AI platform for Clinical Genomics. 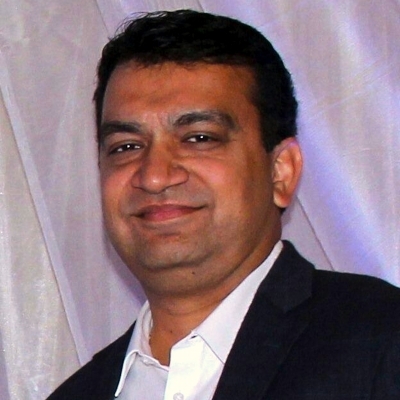 Abhi is active member of Band of Angels and charter member of TiE Silicon Valley. Abhi won "Gold-Lotus" national award at the hands of President of India.